WordPress has become the most favorable content management system for bloggers, and been so for quite a while now. Based on web statistics, WordPress powered almost 28% of the internet’s website. Almost all web hosting provide a one click install WordPress CMS solution for anyone who didn’t have any experience on installing and setup WordPress. Few of the reason why WordPress is favorable by blogger are they’re fast, easy and SEO friendly. Unlike any standalone custom CMS, WordPress is frequently updated by WordPress developer to prevent any future security loop hole and always make adjustment and upgrade to the CMS core for better loading speed and better user experience. However running a WordPress website will not be 100% easy. You’ll need to tweak there and there in order for you to run the website smoothly and problem free. Here are few tips to run a WordPress website. Even if you’re on dedicated hosting server and expected to handle heady traffic, it is recommended that you install a cache WordPress plugin to minimize the server query and page loads. 2 seconds load time definitely better than 4, right? There are a few popular cache WordPress plugin that were favorable by WordPress users such as WP Super Cache and W3 Total Cache. With the increase of mobile users in today digital age, desktop or portable computer wasn’t the only way to browse the internet anymore. People now use their mobile phone to search, read and write so it is inevitable that you need a WordPress theme that can adapt to user’s mobile small screen. Doing a quick Google search of the term “responsive wordpress themes” will bring up the themes that suitable to use for your WordPress website to make sure your sites is view-able for mobile visitors. If you’re looking for a more solid and modern responsive WordPress themes, you can visit MagPress.com and browse their 400+ collections of free themes. Images is one of most bottleneck resource when come in running a website. If your post had one large image with size 2MB, it will took longer time to load and this will effect your visitor’s user experience, according to research, it only took 2-3 seconds before visitor decided to leave your site. To help auto compressed your uploaded images, i would suggest install WP Smush-It image compression WordPress plugin, or alternatively ShortPixel Image Optimizer. 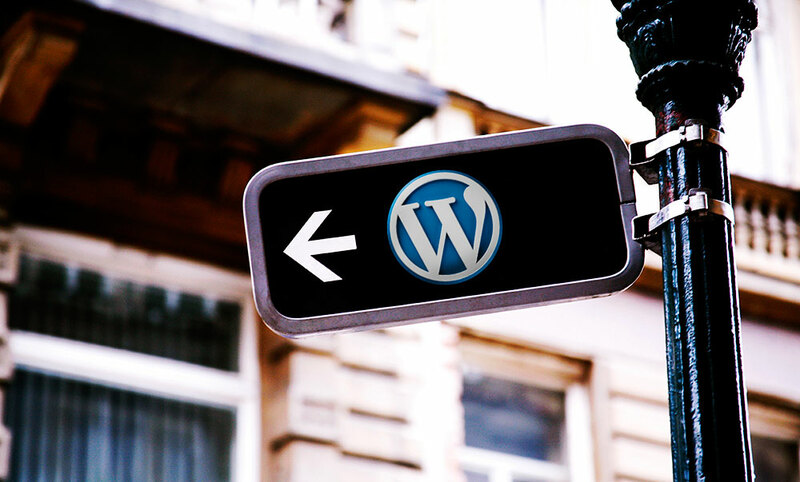 Even though WordPress is already a SEO friendly content management system. It is by far perfect, you’ll need to install a SEO WordPress plugin that can help you handle the in-page and off-page SEO. You could choose either All In One SEO or Yoast SEO WordPress plugin for this. Although this is not a necessity, you should probably try to optimize your most visited posts. How to know which post had the most visits? if you have Google analytic setup for your site then it will be easy to check in your analytic dashboard. Alternately, you can install Google Analytics Dashboard for WP to directly view your site analytics via WordPress admin dashboard. After you determined which post to optimize, use Google Pagespeed Insight to check your post’s speed score, try optimize to 80/100 score at least. Don’t get too obsesses of getting a perfect 100/100 score because its likely impossible. Running a WordPress website is considerably easy if you know what to tweak and optimize. With the growing of WordPress community around the internet, you can easily find any topic related to WordPress tutorials when ever you want. How will Internet of Things (IoT) change the work place? How does the future look for the Oculus GO?